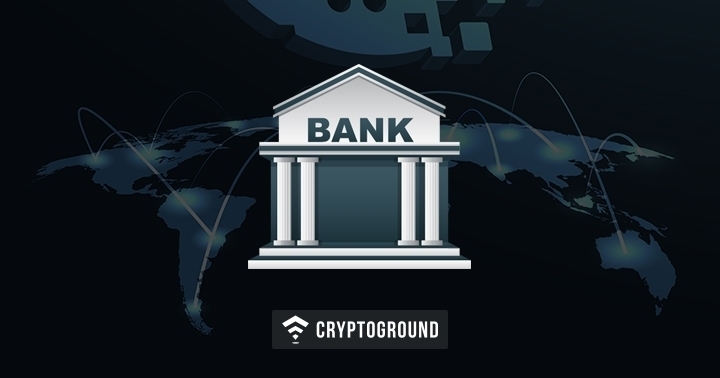 Earlier this year, the Reserve Bank of India (RBI) issued a circular which prohibited all regulated financial institutions to enter into a partnership with individuals or organizations that deal with cryptocurrencies. Members of the Indian cryptocurrency community claim that this was unfair on the part of the RBI, and that their right to practice a trade or occupation is being violated. This led to a court battle between the RBI and the cryptocurrency community, which is an ongoing issue in the Supreme Court of India. Let us take a closer look at the series of events that led to this situation in India. 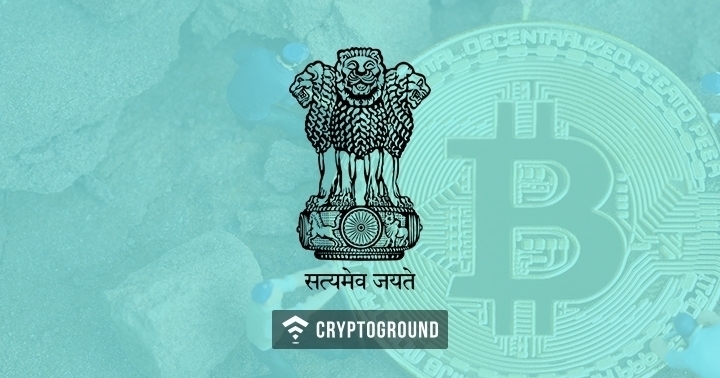 Here, we take a closer look on India’s stance on cryptos in the past, various statements from parties involved in this, as well as the impact of these statements. We then deep-dive into the RBI circular, the impact it has since had on the markets - and on how the cryptocurrency exchanges continue to survive in these hostile markets. The Reserve Bank of India has never really had a favourable stance when it comes to the topic of cryptocurrency. This ideology, however, is in line with several other banks across the world. Banks and banking authorities usually hold this view that there is no replacement for fiat money - and the rise of virtual currencies can destabilize the fiat money system. Moreover, they are deemed to be a risk for the investors. The RBI released their first official statement on cryptocurrencies back in December 2013 in a Press Release titled ‘RBI cautions users of Virtual Currencies against Risks’, where they said that holding and trading cryptocurrencies such as Bitcoin can pose a ‘potential financial, operational, legal, customer protection and security related risk’. A second Press Release was sent out by the RBI in February 2017, titled ‘RBI cautions users of Virtual Currencies’ where the bank stated that they have not given any official status or license to any firm in the country to deal with Bitcoins and virtual currencies. The Reserve Bank sent out another Press Release in December of 2017, titled: ‘Reserve Bank cautions regarding risk of virtual currencies including Bitcoins’, where the RBI commented on ICOs, saying: In the wake of significant spurt in the valuation of many VCs and rapid growth in Initial Coin Offerings (ICOs), RBI reiterates the concerns conveyed in the earlier press releases. In their Annual Report of 2017-18 (page 48), the Reserve Bank of India addressed various concerns regarding cryptocurrencies - stating that they can lead to money laundering, as well as terror financing. In the report, the RBI has addressed cryptocurrencies as an ‘Emerging Challenge’. However, these concerns have been resonated by a number of other banks across the world as well. India’s Finance Minister Arun Jaitley has been rather consistent when it comes to his stance on cryptocurrencies. In December 2017, Jaitley commented that Cryptocurrencies are not a legal tender in India. This was followed by a similar statement in January 2018. However, the most impactful of his statements was perhaps the one that came on the 1st of February, 2018, where he again reiterated his statement. However, 1st of February 2018 happened to be the Union Budget presentation in India and his statement was broadcasted to an audience of millions watching the budget live - causing a panic among the investors who began to withdraw funds rapidly, having misunderstood his statement. This led to FUD (Fear, Uncertainty and Doubt) in the Indian cryptocurrency markets, causing the price of Bitcoin on Zebpay, one of the most popular Indian cryptocurrency exchanges to slide to as low as $4,000 while it traded at $10,000 internationally. The Reserve Bank provided a three month period after which all regulated financial institutions will stop providing services to those people or firms involved in cryptocurrency-related transactions. This deadline ended on the 6th of July, 2018. Section 35A read with section 36(1)(a) of Banking Regulation Act, 1949, section 35A read with section 36(1)(a) and section 56 of the Banking Regulation Act, 1949, section 45JA and 45L of the Reserve Bank of India Act, 1934 and Section 10(2) read with Section 18 of Payment and Settlement Systems Act, 2007. Following this notification, Indian cryptocurrency exchanges, as well as Indian cryptocurrency traders were outraged. A number of online petitions started off, with over 125,000 people signing one of them. Following that, a number of cryptocurrency exchanges moved to the courts - stating that this violates their right to free trade. 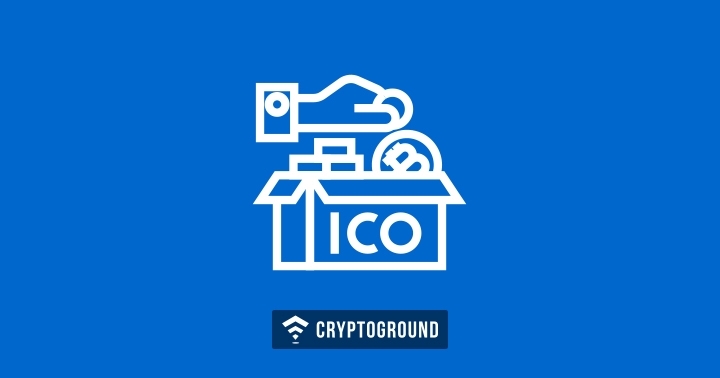 Kali Digital Ecosystems, the parent firm of CoinRecoil cryptocurrency exchange was among the first ones to move to the court. In a writ petition filed with the Delhi High Court, the firm claimed that this notification violates Article 19(1)(g) of the Indian constitution - which guarantees the right to choose any occupation, trade or business, as well as Article 14, which prohibits discrimination among equals. The firm named the Reserve Bank of India, the finance ministry and the GST Council respondents to the petition. This petition was accepted by the Delhi High court on the 22nd of April. Following this initial petition, a number of writ petitions were filed across courts in India. The Supreme Court then ruled that all these petitions would be clubbed together and addressed in a single hearing on the 20th of July. While cryptocurrency exchanges continued to move to the courts against the RBI’s notification, a major incident took place in the Indian cryptocurrency community where CoinSecure - a popular Indian cryptocurrency exchange announced that they had lost 438 Bitcoins. In their FIR and their statement, the company said that they suspected their Chief Security Officer to have possibly been involved in this incident who was later arrested. The cyber crime branch of the Delhi Police, along with the Interpol found further evidence that might lead to the incrimination of the CSO. The Delhi Police, after their investigation, has now begun the proceedings to file a charge sheet. This is relevant to the RBI matter because while the bank did not directly comment on it, the timing of this was such that it further proves the bank’s point that cryptocurrencies are not secure - and are a risk for the traders and holders. While the cryptocurrency debate continued to heat up in India, Venezuela came up with an interesting offer for the Indian government. The country promised a 30% discount on the price of crude petrol if India offers to buy it using the Petro cryptocurrency. 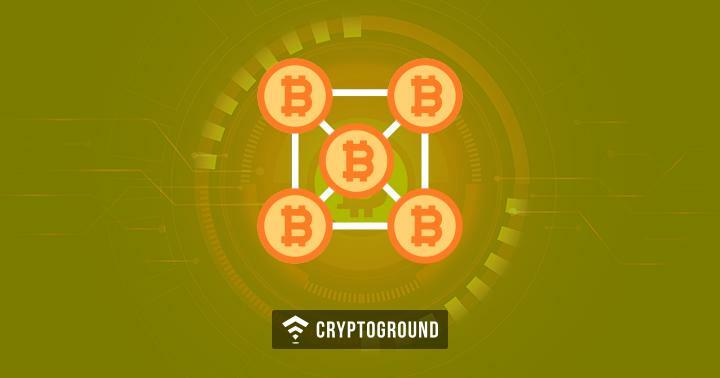 However, India refused this offer and continued to buy using fiat currency - showcasing another firm decision from the government that they are not going to accept cryptocurrencies as a legal tender in any form and for any purpose. Interestingly, this offer came just a month after India’s oil import from Venezuela hit a 5-year low. Venezuela had reportedly been in talks with the aforementioned Indian cryptocurrency exchange CoinSecure for getting Petro listed on their platform, but their timing couldn’t be worse. 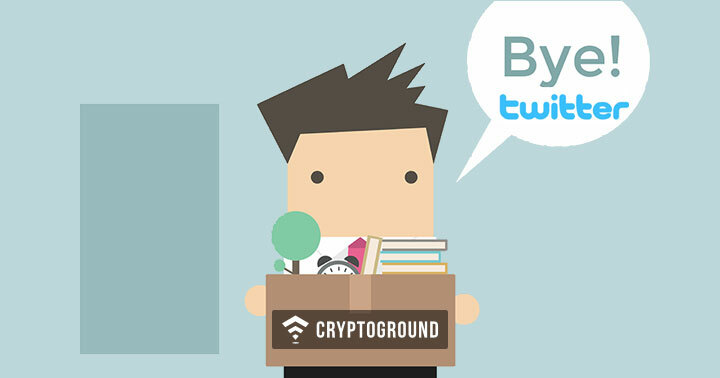 While the RBI issued the notification earlier that month, CoinSecure too, ended up shuttering down after the 438 Bitcoins being lost. Later in the year, however, Venezuela made drastic changes to their economic policies and declared that Petro would also be a legal tender in the country alongside their official currency of Bolivar. This had been done to tackle the hyperinflation that the country is going through, as well as to bypass the US-imposed sanctions using cryptocurrencies for trade. Following these controversies and debates around cryptocurrencies, the focus once again shifted towards the Reserve Bank of India, as a Right to Information query revealed that the bank might have issued the notification without really investing time on the subject. 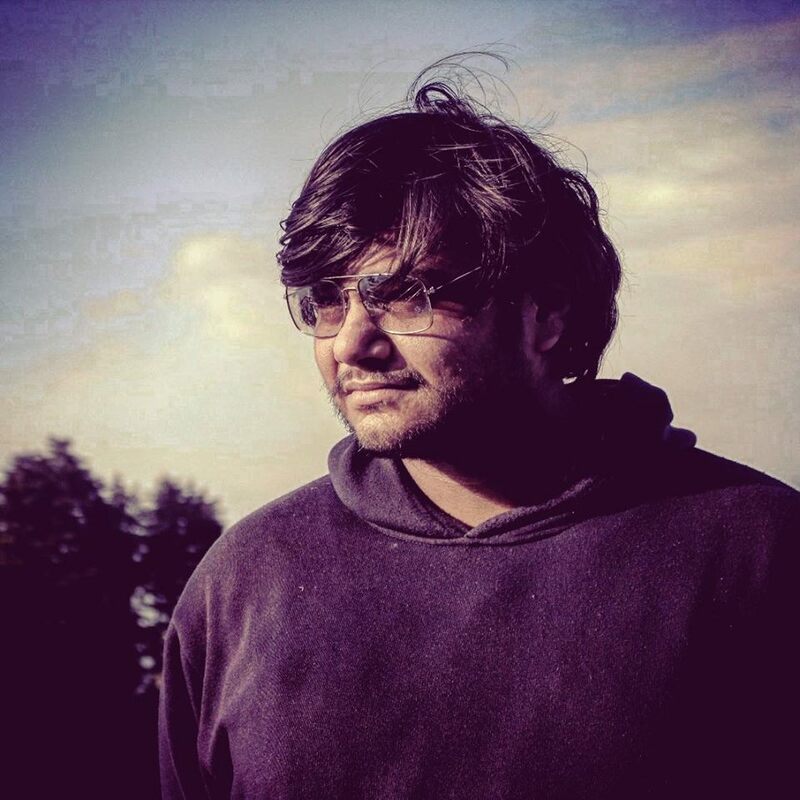 The Right to Information query was filed by Varun Sethi, also known as ‘Blockchain Lawyer’ on Twitter. Sethi shared Tweets showcasing the Right to Information (RTI) response that he got from the RBI, where multiple questions about if the RBI has done any research on this subject were simply answered with a ‘No’. The entire document was then made available on Google Drive and can be accessed from here. Early in July, just days before the three-month deadline came to an end, the petitioners had requested the Supreme Court to issue an injunction upon the RBI’s order. In simpler words, they asked the court to temporarily reverse the decision taken by the Reserve Bank of India before a final verdict could come on this case. However, the Supreme Court refused to provide an injunction in this case - and the hearing was set for the 20th of July. 6th of July 2018 marked three months since the RBI notification was issued. Cryptocurrency exchanges across India had been reminding users to deposit or withdraw the funds before the deadline - and following 6th of July, all deposits were stopped. 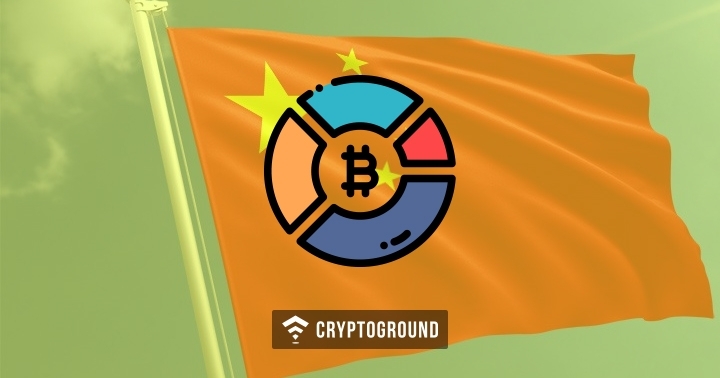 Some exchanges stopped deposits and withdrawals a few days before the deadline, while others stopped it on the 6th of July. Those interested in transacting cryptocurrencies were advised to deposit funds into their wallet account before the deadline. 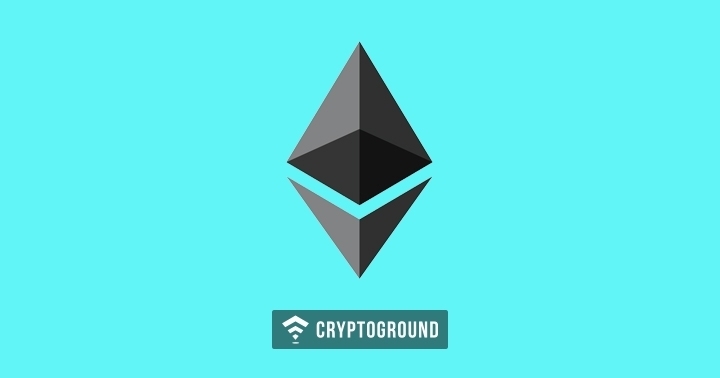 Moreover, frequent reminders were sent out to users of Indian cryptocurrency platforms that they cannot withdraw their funds after the 6th. 20th of July was a date every cryptocurrency trader and investor in India was waiting for with bated breath. This was the date that the Supreme Court was going to decide the fate of cryptocurrencies and cryptocurrency exchanges in India. A short hearing did take place - and following that, the Supreme Court ruled that the hearing will now take place on the 11th of September. Limited arguments were heard from RBI and the IAMI on that day. However, the Supreme Court decided to move the hearing to 11th of September because SEBI and a few other parties were yet to submit their responses to the petition, hence the court ordered them to complete these requirements and to get back on the 11th of September. This led to many of the petitioners being disappointed as they were expecting a swift action and a final judgment to arrive on that day. While the Supreme Court stated that the final hearing for the cryptocurrency case will take place on the 11th of September, the Government of India is planning towards introducing laws for the regulation of cryptocurrencies. The New Indian Express, a local Indian news publication reported that a senior member of the Finance Ministry told them that a detailed paper on digital currency would be ready by that time. Reportedly, the government body that is working on drafting these regulations is consulting the likes of the RBI, IAMI and SEBI. 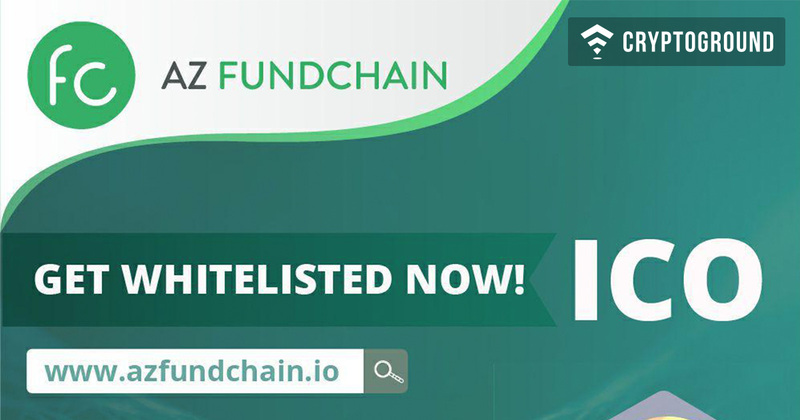 It is because these bodies are going to be the representatives of the cryptocurrency exchanges, the public and the government - and their inputs regarding the matter are critical. While regulations are a polarizing topic across the cryptocurrency community - governments around the world are looking forward to regulating cryptocurrencies. USA’s SEC and CFTC, Japan’s FSA etc. are some of the organizations which are working relentlessly towards this goal. India too wants to ensure that they have a proper regulatory framework for cryptocurrencies. With the rise in popularity of cryptocurrencies in India, it has been observed that cryptocurrency-related crime has also been on a rise. A number of cryptocurrency-related cases have been rising in the Indian markets, including one which was worth crores of Rupees. The Shailesh Bhatt case - where a Surat-based builder claimed that he faced extortion from the police led to the arrest of several policemen from Gujarat’s Amreli. Later, as the investigations continued, former BJP MLA Nalin Kotadiya’s name also emerged as a part of this conspiracy. Kotadiya was asked to be present before a court but had since disappeared and was legally declared an absconder by the court. Kotadiya was arrested earlier this month. In a twist in the case, the investigation also found out that Bhatt himself had kidnapped two Bitconnect promoters and extorted as many as 2,300 Bitcoins from them. Bhatt too has been absconding since then. 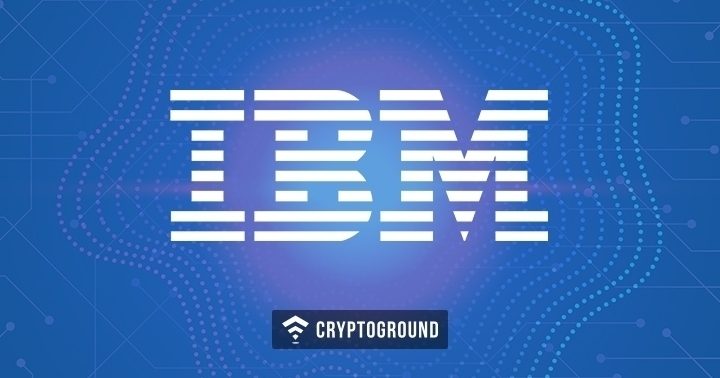 Another high-profile cryptocurrency crime related case was that of Amit Bhardwaj, where a $300 Million cryptocurrency scam came to light earlier this year. Bhardwaj was then arrested from the Bangkok Airport and was brought back to India. 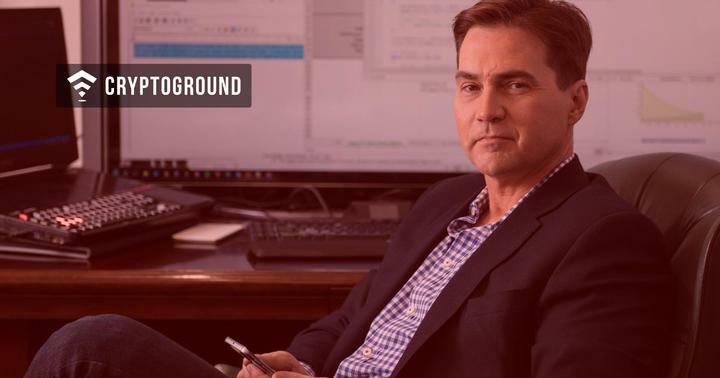 He was accused of running a Multi-Level Marketing Ponzi scheme, known as the Bitcoin Growth Fund (BGF) and the GainBitcoin scam. 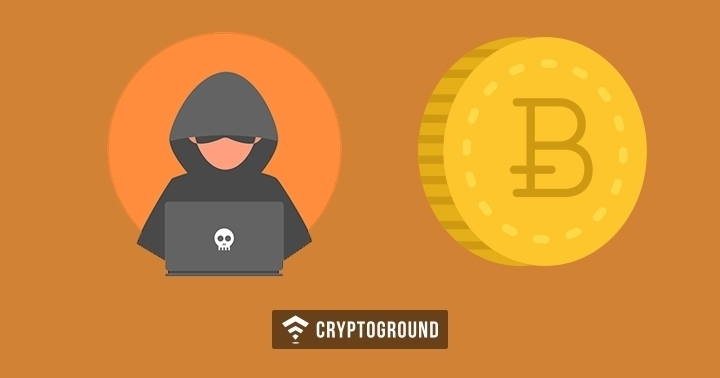 Moreover, it is also being noticed that the instances of cryptojacking are also on a rise in India. Recent reports have found out that close to 120 websites were infected with cryptojacking malware - this includes several government websites. Websites of Union Minister Ravi Shankar Prasad, as well as multiple websites of the Andhra Pradesh Government, were infected by this. Moreover, over 2,000 PCs of the Aditya Birla Group were also reported to have been infected with cryptocurrency mining malware. 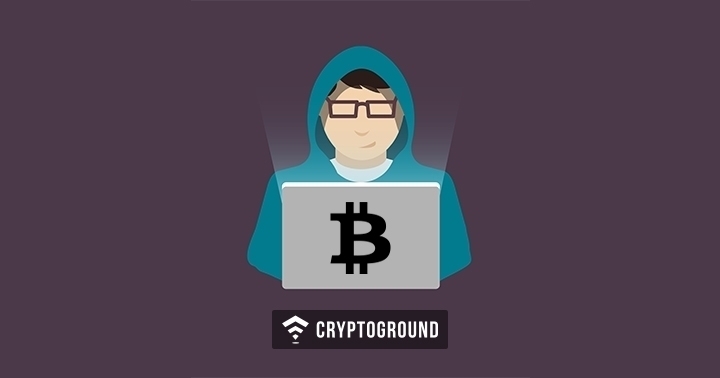 Cryptojacking scripts were also found on the websites of Indian news publications The Asian Age and The Deccan Chronicle. Once the RBI’s deadline expired, there was also a significant rise in the number of Hawala trades and Dabba Trades in India - which is an unofficial network of cash transfer, which is often considered to be suspicious and shady in India. Following the expiration of three-month deadline issued by the Reserve Bank of India, Indian cryptocurrency exchanges began to rely on alternate means for transactions between cryptocurrency traders to take place. 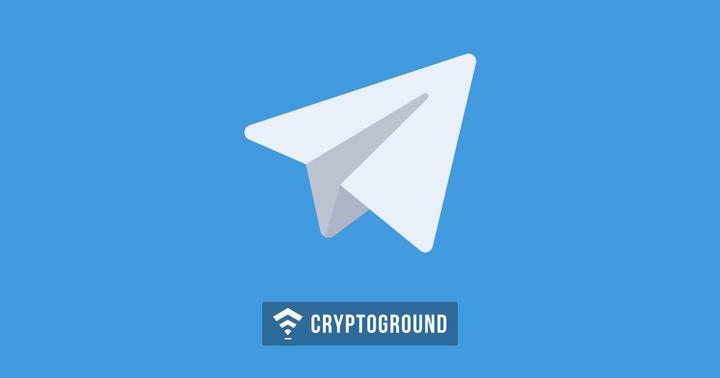 One of the best ways to do this was using Peer To Peer exchanges (P2P exchanges) where consumers could directly transact with each other with the exchange acting as an escrow agent. 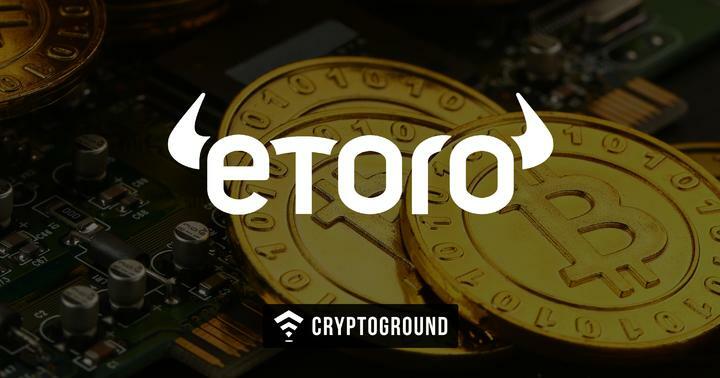 Peer-to-Peer platforms began to rise in India, and today almost every cryptocurrency exchange has begun to offer such solutions for their traders. India is a lucrative market for international exchanges too - as Huobi also entered India with their P2P platform Huobi OTC. Moreover, it is not just international players like Huobi which are starting off with their P2P platforms in India. 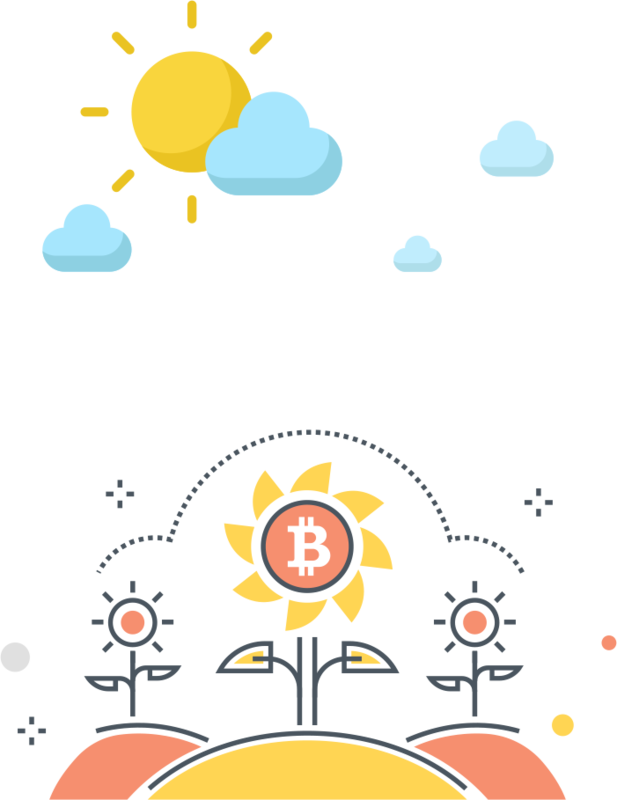 Indian exchanges such as Wazirx have also been providing similar services. Basically, these P2P platforms act as an escrow agent to ensure that a fair deal takes place between traders. 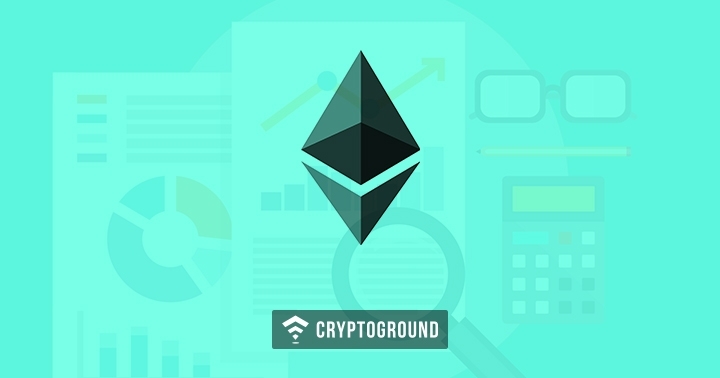 The buyer sends the Indian Rupees to the platform and the seller sends the cryptocurrencies. 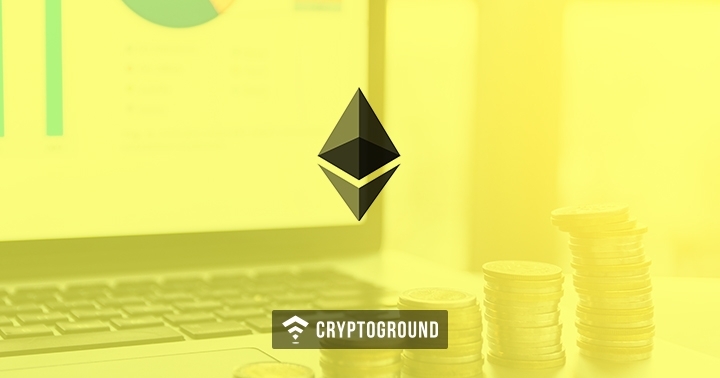 Once both the parties commit to their part of the deal, the platform pays the money to the seller and the cryptocurrencies to the buyer - and charges a fee for this escrow activity. This ensures that the buyer, as well as the seller, are protected and that there is no scope for fraud. While cryptocurrency exchanges are coming up with P2P platforms, another trend that has been noticed in India is that stablecoins are getting popular in the country. Stablecoins are basically cryptocurrencies pegged to a currency or a commodity which is actually physically owned by the company that issues these coins. This ensures that the price of these cryptocurrencies remains stable. Among the most popular stablecoins are Tether (USDT) and True USD (TUSD). The benefit of investing in these coins is that it ensures that your holding in USD does not change no matter how volatile the markets are. People tend to convert their cryptocurrencies into stablecoins when the markets are going through a bearish momentum and convert the stablecoins back to their cryptocurrencies during a bullish phase - ensuring they do not lose out on their dollar-value. 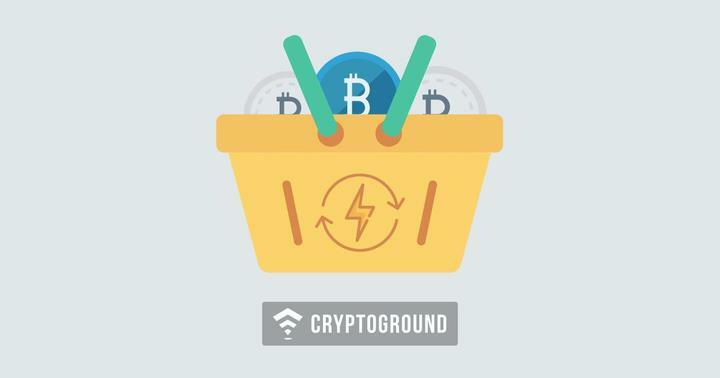 Exchanges in India have been promoting the use of these stablecoins - Zebpay had announced earlier this year that they won’t be charging a fee on TUSD withdrawals till 31st August. Other platforms such as Wazirx have also highlighted the benefits of stablecoins in the past. The rise of stablecoins is a global trend though. 2018 has been a very volatile year for the cryptocurrency markets and the prices have been moving on a strong downtrend. At such a time, investors prefer to use stablecoins which ensure that the currencies don’t lose out on the value in dollars. The recent launch of the Paxos Standard and the Gemini Dollar are a testimony to the fact that there is indeed a rise in the global interest in stablecoins. The Supreme Court had announced in July that the final hearings will take place on the 11th of September. However, on the 11th of September, the court was hearing other lengthy matters - and after a couple of adjournments, the matter was announced to be heard the next day. The same happened on the next day as well, and on the 13th of September, it was announced that this case would now be heard on Tuesday, the 18th of September. However, a similar incident happened on Tuesday as well, which postponed the hearing to Wednesday - and on the afternoon of Wednesday, the 19th of September, the Supreme Court ruled that this hearing would now take place on Tuesday, the 25th of September. Since September, the case has been deferred a number of times because of reasons varying from the lack of paperwork to the Supreme Court announcing its hearing on more important matters, causing the case to be mentioned lower in the cause list. However, in a surprise move, the court decided to hear the case on the 17th of January, but senior advocates from both the sides were not present. The Supreme Court of India has now announced that the hearing will now take place on the 26th of February - and it has been listed on the top of the cause list. Barring something really big happening in between, it is likely that the case will definitely be heard on the date. 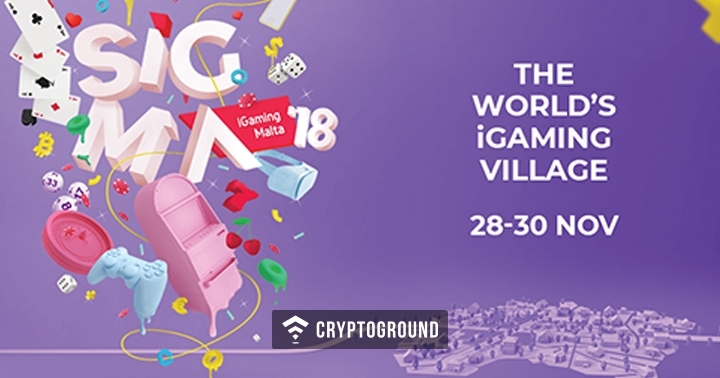 Will Malta Become World’s Blockchain Capital?